Albertans have identified financial literacy as a priority in a survey undertaken by Alberta Education in its bid to overhaul the education curriculum. Albertans say teaching financial literacy should be a priority in schools, according to a new survey conducted by Alberta Education in its bid to overhaul the education curriculum. On Monday, Alberta Education released survey results involving 32,391 parents, teachers and students, in which a majority agreed on the importance of teaching students early on how to manage their finances. The survey is part of a six-year review of the curriculum that began last year. 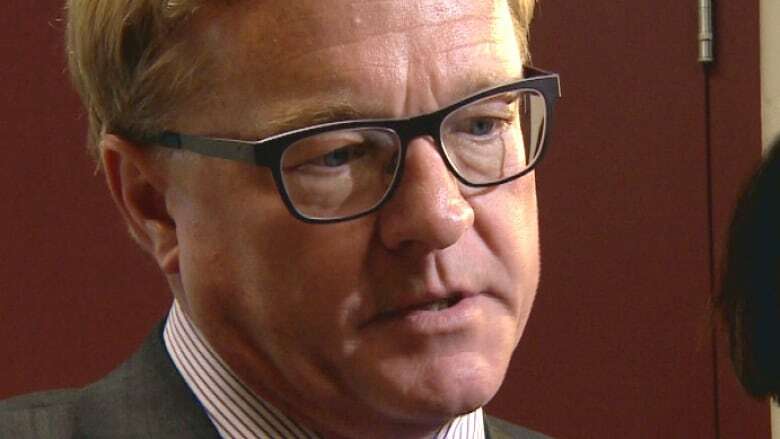 "We saw some interesting feedback that will require further deliberation and work with our partners," said Education Minister David Eggen. "For example, 90 per cent of respondents supporting the introduction of financial literacy as early as elementary school." Ministry officials said Alberta high school students currently have the option to take 25 courses in financial management, as well as opportunities to learn about money in classes such as business and administration. But survey respondents said lessons on money management should be included as early as grade four and continue throughout junior high. 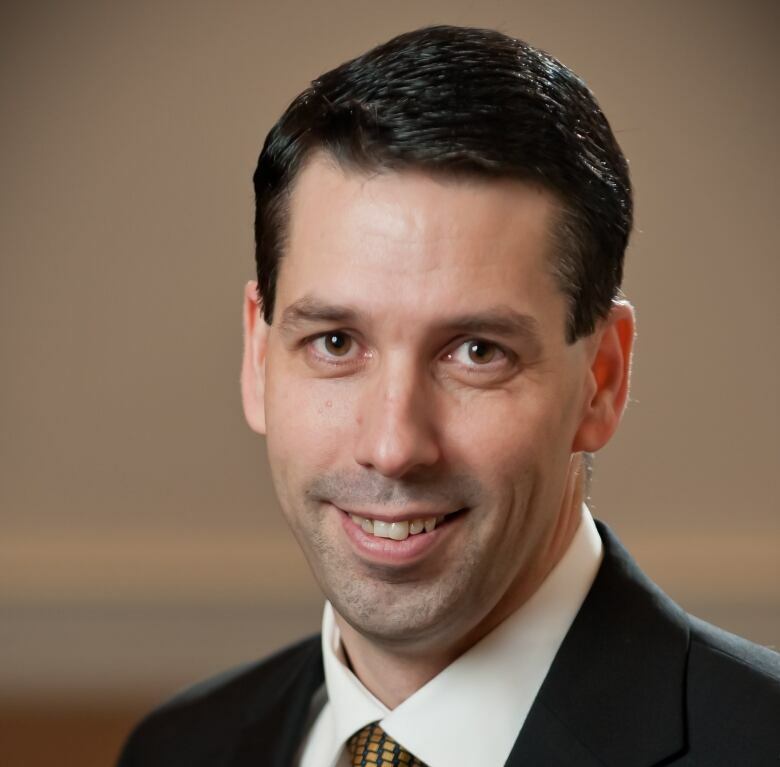 Troy Tisserand, a founder of financial literacy program EmpowerU, said teaching lessons around money management has fallen from parents to the education system. "Start early — the talk about money can never happen soon enough," said Troy Tisserand, founder of an Edmonton-based financial literacy program called EmpowerU. He also advised Alberta Education to "make sure that teachers have the skills to be able to effectively deliver that in the classroom." Tisserand said early education around money used to happen at home, but with the rise of online banking and both parents often working, "it's really fallen on the education system." He said money is used every day and choices not only define people's financial futures but also their quality of life, including mental wellness. Eggen said the ministry will review opportunities to include financial literacy across different subjects and grades. Upcoming opportunities for Albertans to share their views on the changes to curriculum will be announced by the province shortly.